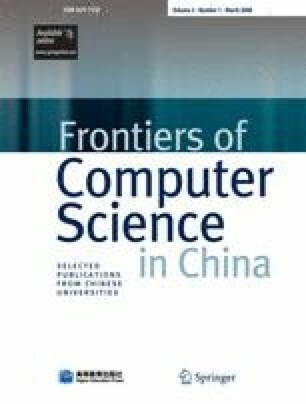 The State Key Laboratory of Computer Science (SKLCS) is committed to basic research in computer science and software engineering. The research topics of the laboratory include: concurrency theory, theory and algorithms for real-time systems, formal specifications based on context-free grammars, semantics of programming languages, model checking, automated reasoning, logic programming, software testing, software process improvement, middleware technology, parallel algorithms and parallel software, computer graphics and human-computer interaction. This paper describes these topics in some detail and summarizes some results obtained in recent years.